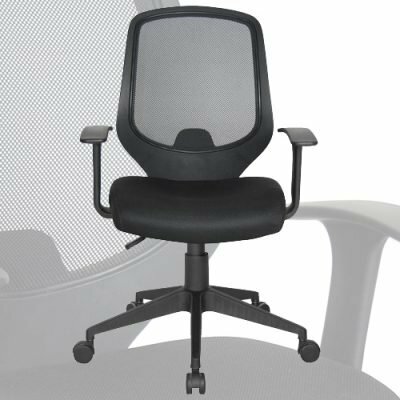 If chairs were living, breathing animals, subject to the same ruthless laws of natural selection other creatures are, the iOO Premium Chair would represent a pinnacle of evolution – a sleek, powerful product of generations of development and refinement and an obsession with perfection. 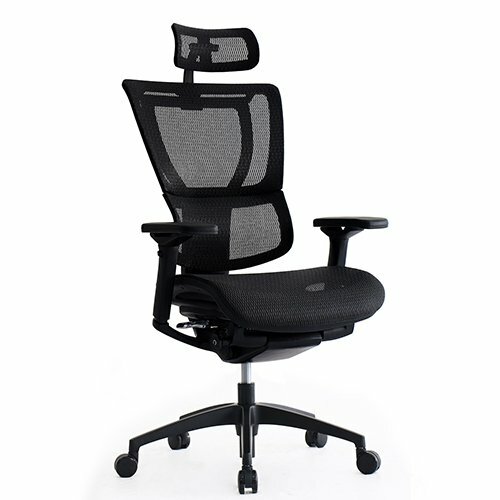 It is adjustable, yet effortlessly simple. All of its controls have been integrated into a single mechanism. The iOO Premium Chair adapts, overcomes and excels. 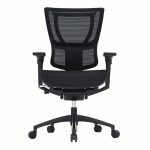 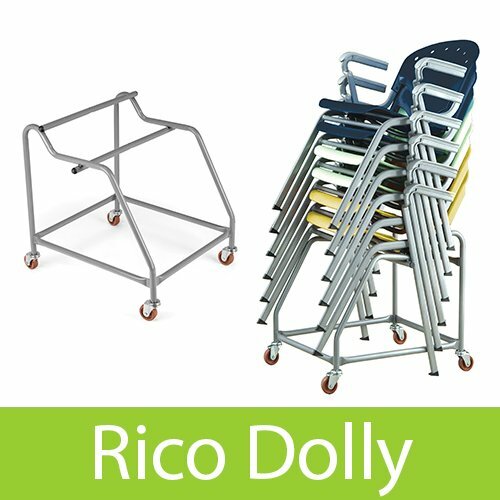 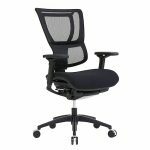 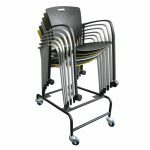 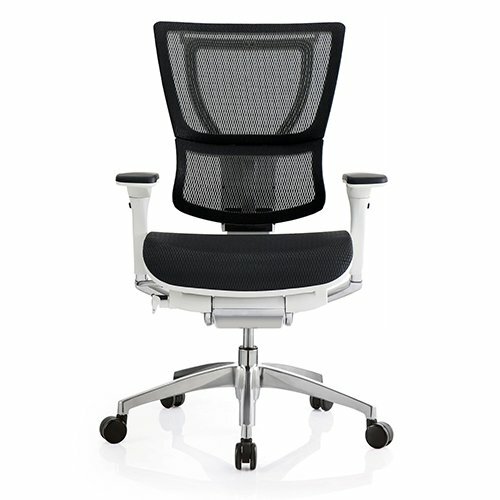 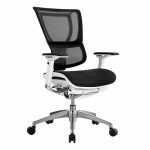 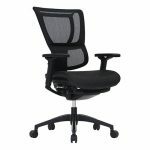 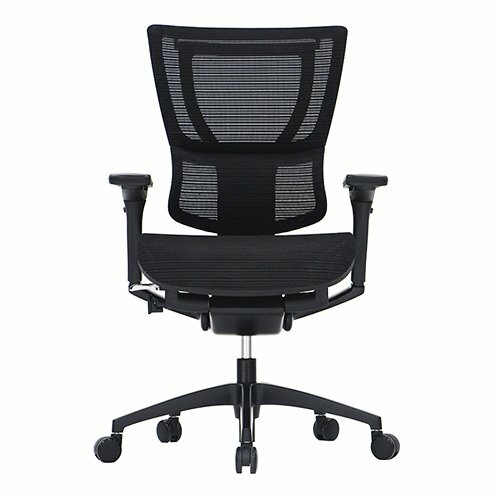 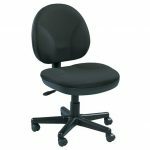 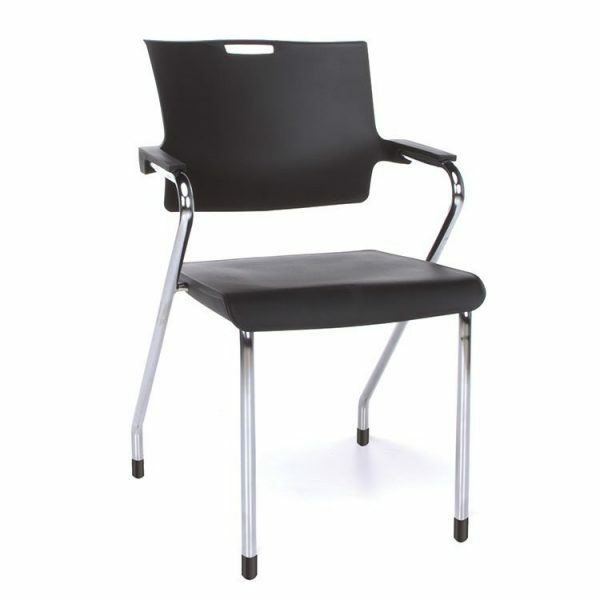 Available in all mesh seat and back or fabric seat with mesh back, in both black and white frames. 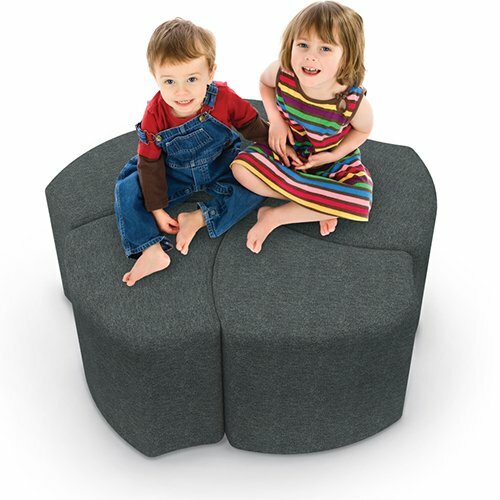 Configurable Economy Shapes Modular Lounge Seat makes a bold statement in any environment. 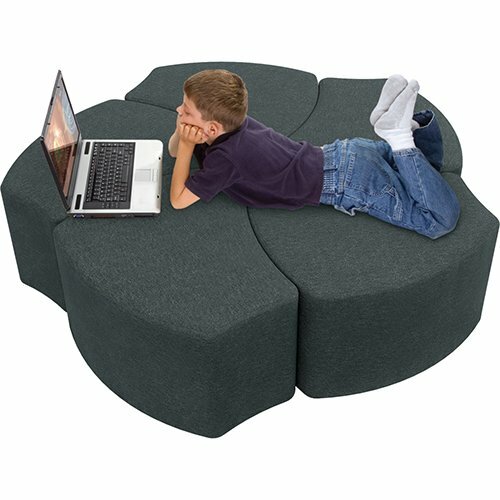 The innovative design allows users to quickly reconfigure their space to create endless arrangements and pod sizes. 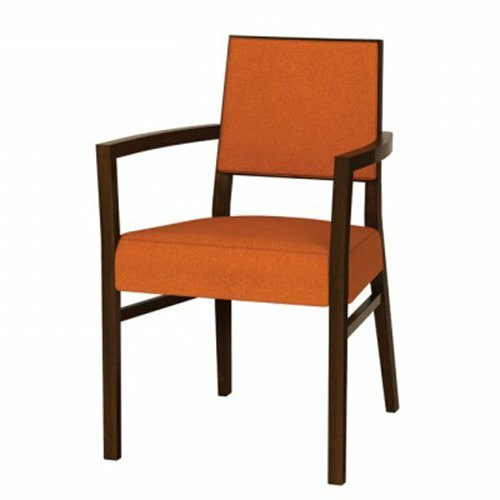 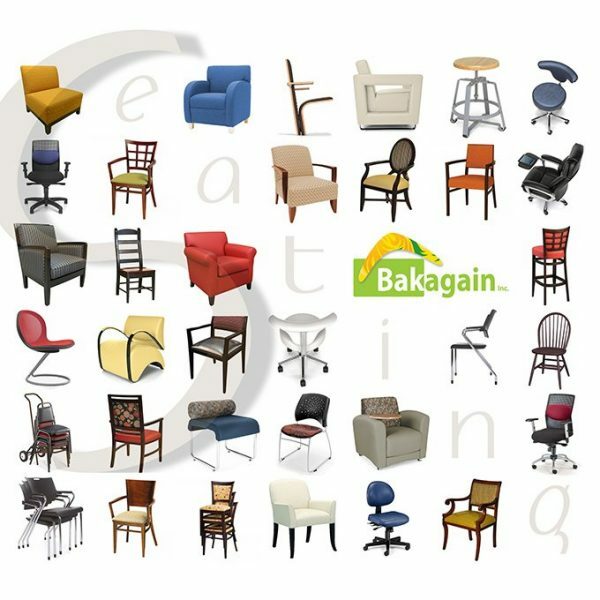 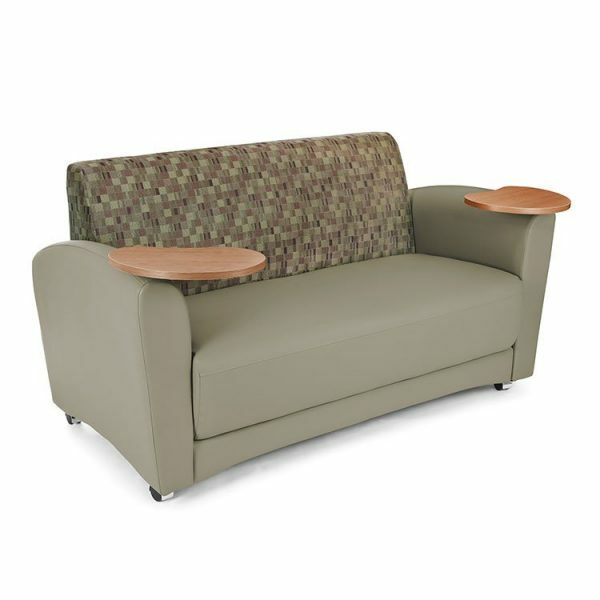 Easily form collaborative groups, reception spaces or public lounging to perfectly fit your needs.